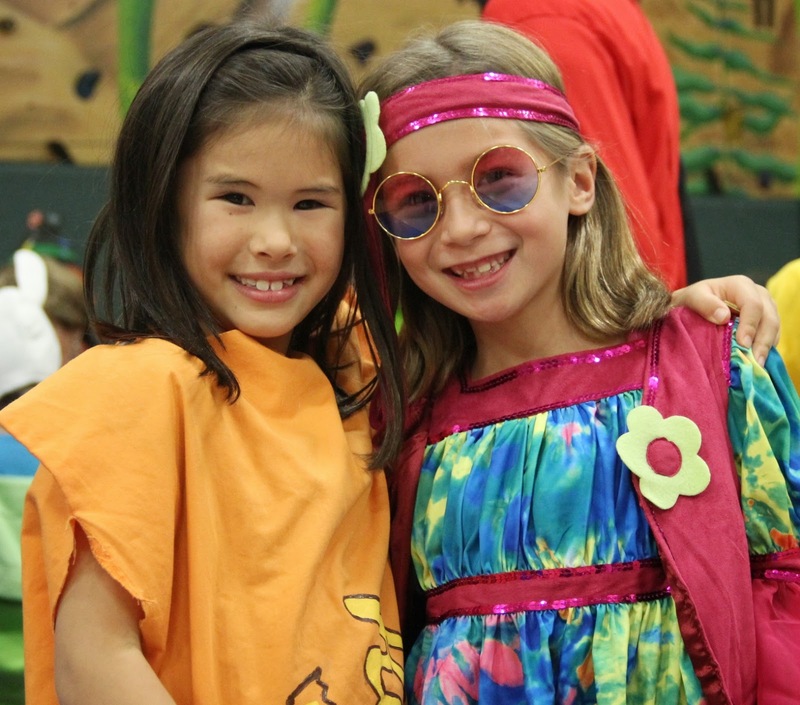 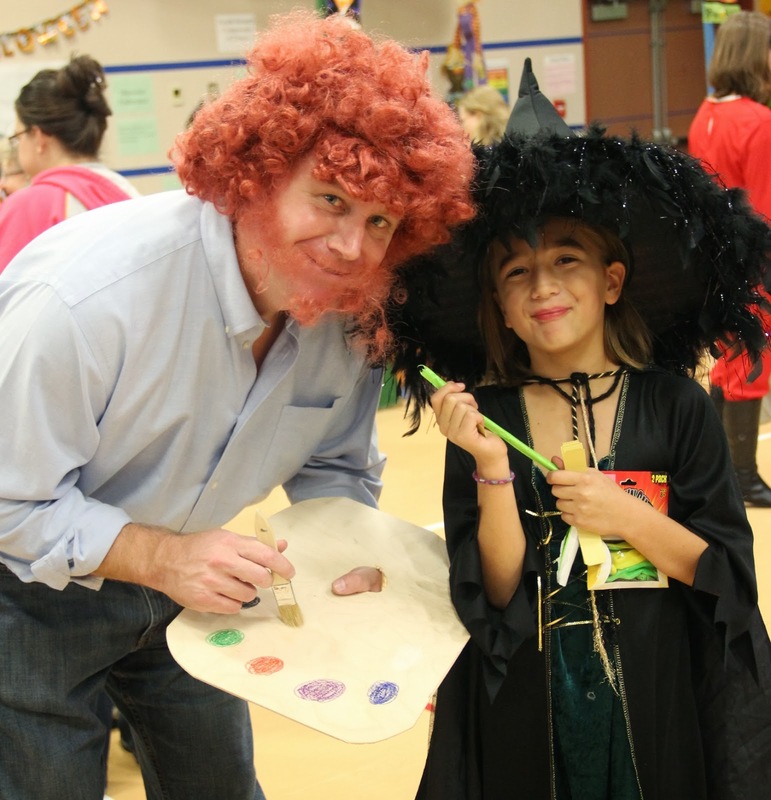 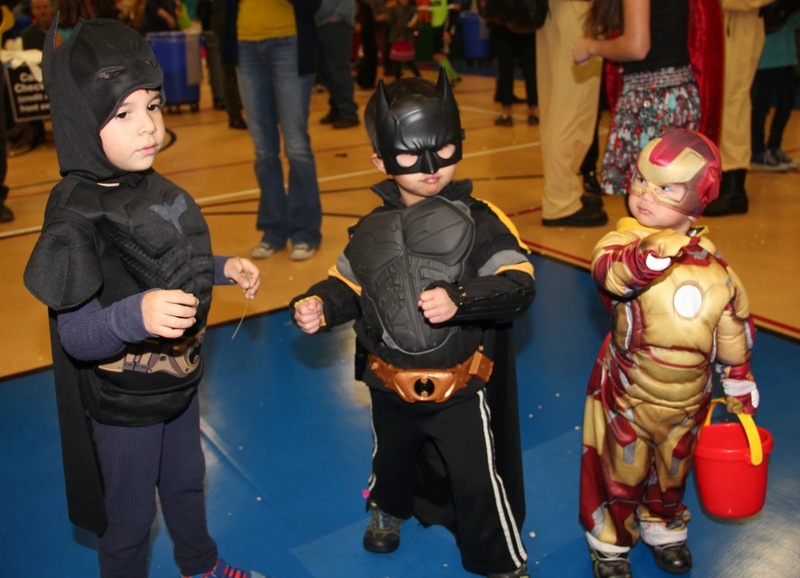 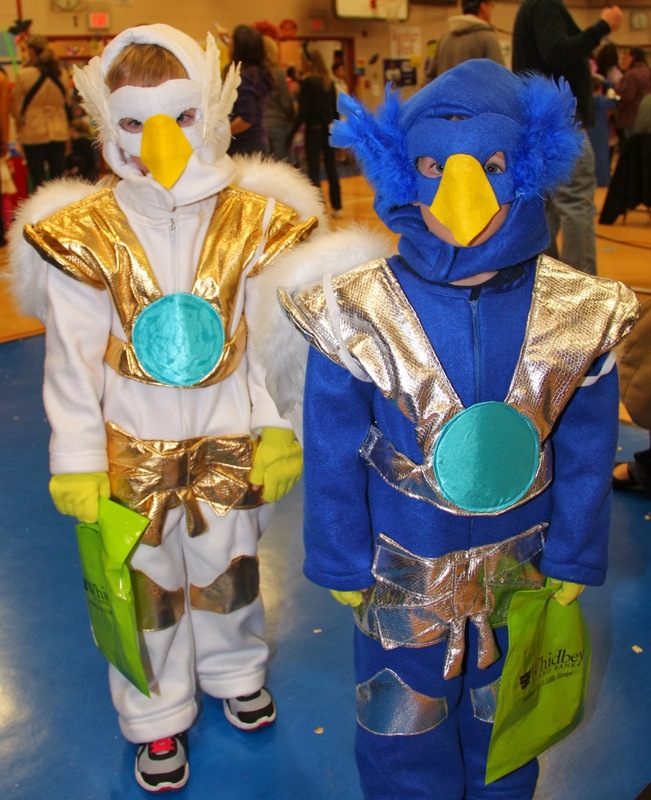 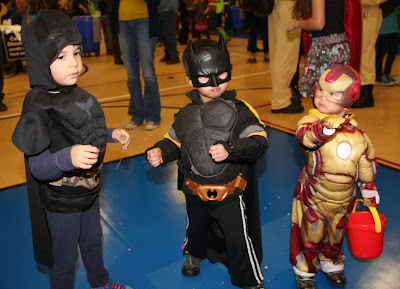 For twenty-seven years, the Richmond Beach Community Association has been putting on a Halloween Carnival at Syre Elementary School. 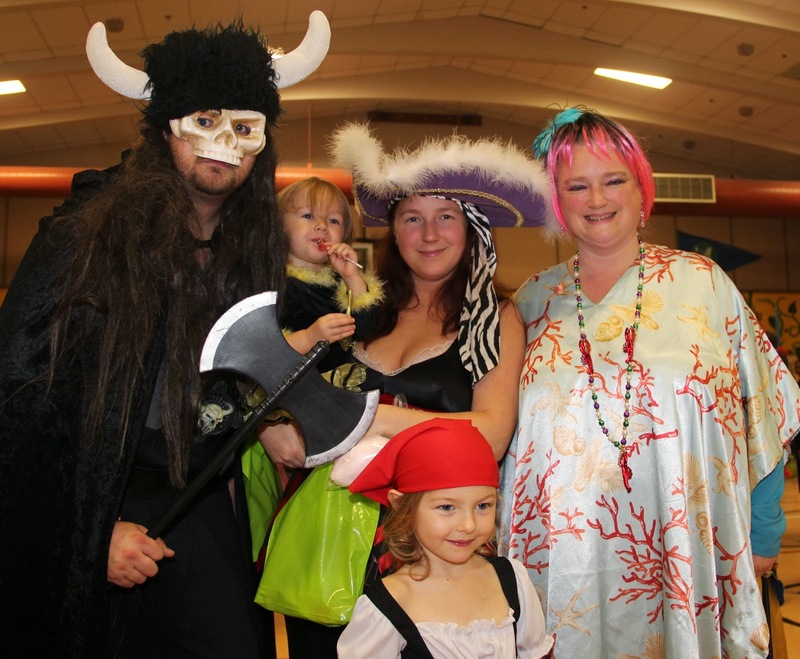 With decades of experience, they can write the book on how to put on a family party with enough activities to keep hundreds of kids entertained. 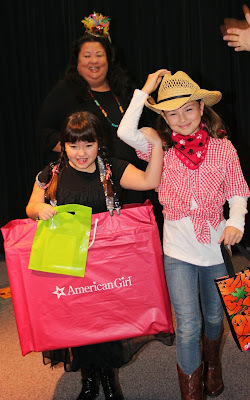 It's also a rain-proof venue for whatever costume the kids want to wear - as well as for a few fun-loving adults. Bob Pfeiffer documented a few of the revelers with his camera.